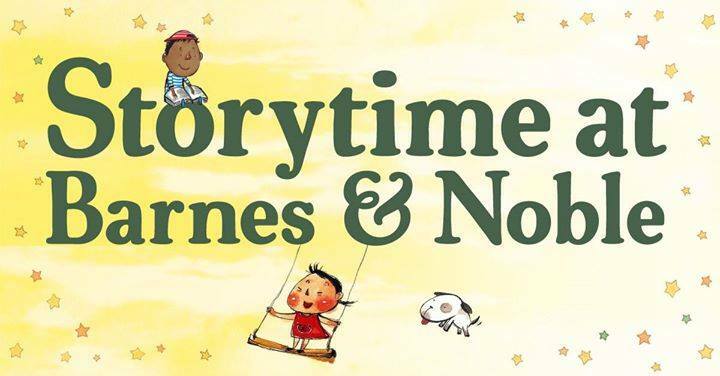 Please join us for HANUKKAH STORYTIME AT BARNES & NOBLE! 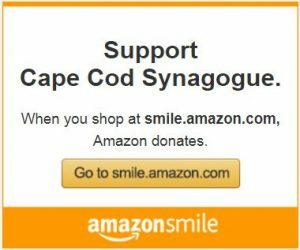 Children of all ages and their parents/caregivers are invited to a Hanukkah Storytime sponsored by the Cape Cod Synagogue. Hear a Hanukkah story, sing songs, play the dreidel game and take home a delicious Hanukkah treat!